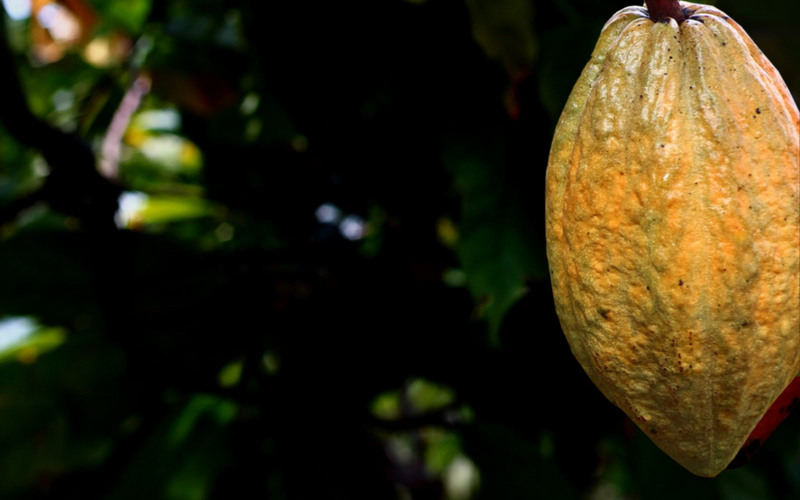 Clearly recognising its role as a link in a broad cocoa and chocolate industry chain, ECA is also intent on maintaining a close rapport with the upstream and downstream participants in the chain, primarily through their respective trade associations. It does so primarily through its activities and working groups, representative role and communications. To assist the occasional reader, or the non-industry specialist, appropriate links to other websites, which may more specifically address your needs, are included here below. The FCC (Federation of Cocoa Commerce Ltd, London) and the ECA will keep working closely with all parties that have an interest in the long term development and protection of the cocoa market and those that work within it, notably on issues of sustainability and on the socio-economic conditions of cocoa producers. The FCC Secretariat is also engaged in the Joint Working Group on Quality & Productivity, and in the Joint Research Fund. CAOBISCO (Association of the Chocolate, Biscuit & Confectionery Industries of the EU) and ECA, in their complementary role, have joint working groups. They also fund common cocoa research. The International Cocoa Organisation (ICCO) and ECA work closely together on issues concerning both the industry and cocoa producing countries. ECA is a member of the ICCO Consultative Board, which brings together experts from the public and private sectors from both the exporting and importing countries. The International Cocoa Initiative, a Swiss foundation based in Geneva, Switzerland. The WCF (World Cocoa Federation). ICA, the National Confectioners Association, representing the US confectionery industry.